The La Chaumière Les Gets residence welcomes you in summer and winter in a calm and sunny environment in the heart of the alpine landscape. 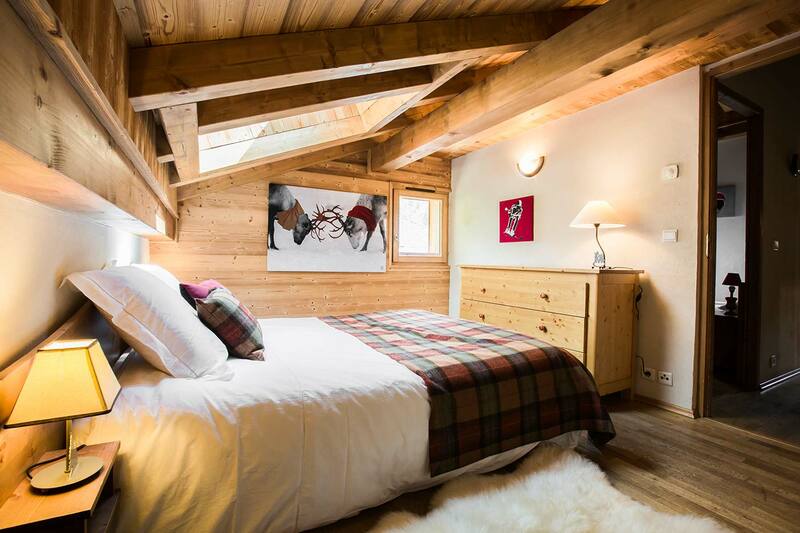 Book your next stay in a Les Gets apartment now thanks to our online booking module. If you would like to organise a special event (group stay, birthday, family event, etc. ), our team is available to propose personalised solutions and provide you with a tailor-made quote. You wish to schedule a special event (groups, birthdays, family gathering...)? Our team is ready to assist you and provide personnalised options ans tailored quote.